Now offering Infrared Asphalt repairs. 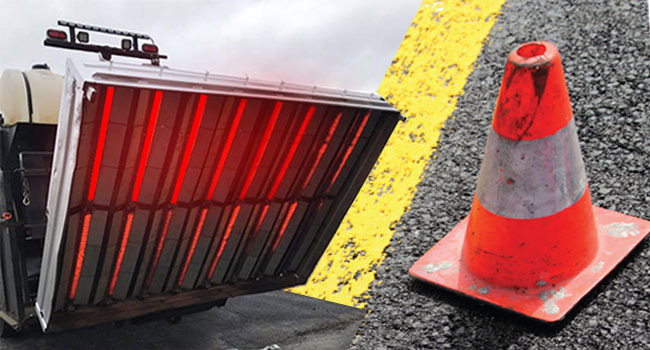 Infrared Asphalt Repair is more cost efficient than your basic conventional repair and also environmentally friendly. 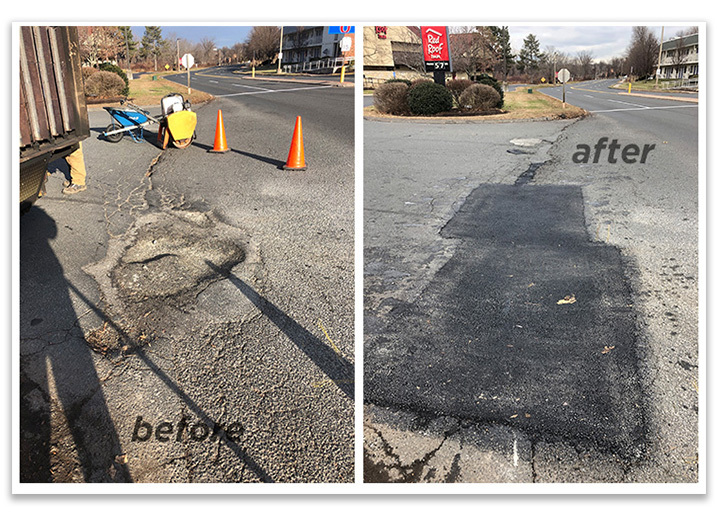 Infrared Asphalt Repair can also be done in the middle of winter. 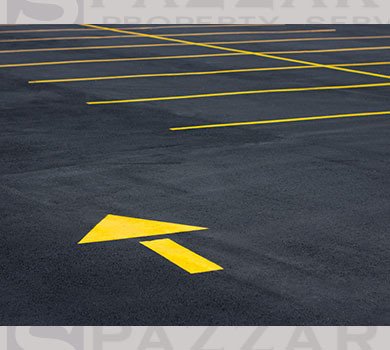 Does your complex have asphalt in need of repair? 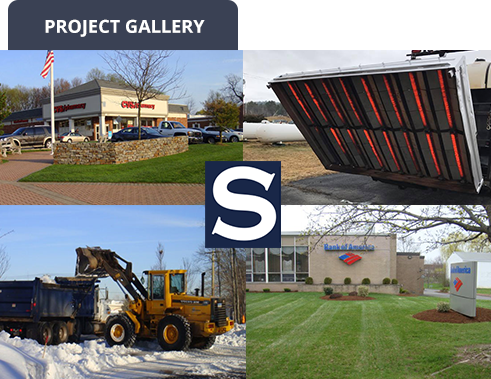 Call us at 860-254-5456 to prevent further damage, liability, deterioration, and heal your pavement-related headaches. 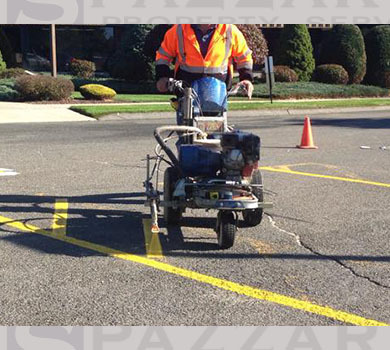 Asphalt repairs in 30 Minutes or less!